When it comes to delving into the world of subscription boxes, whilst I'm no expert, I'm certainly no novice either. And over the years I've experienced the good, the bad and the ugly...but mainly they've been quite amazing. I've had boxes for the baby, boxes for beauty and boxes catered around all kinds of geekiness but something I've noticed that was lacking a little bit were subscriptions catered for the older kiddies - my eleven year old has mentioned on more than one occasion how he often feels left out with all of the parcels landing at our door, none of which are ever really for him. 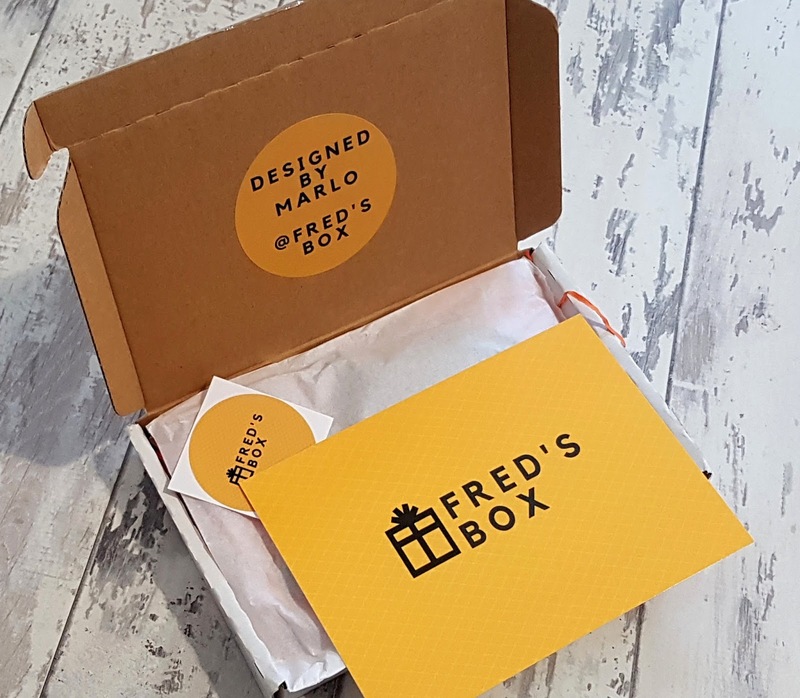 Having something arrive at the house regularly that is just for him - which no-one else is allowed to open - would really help him feel less left out, especially if it is something that he is very interested in, and luckily for us we have recently been introduced to Fred's Box - a subscription box service that caters for children - boys and girls - aged between five and fourteen years of age. 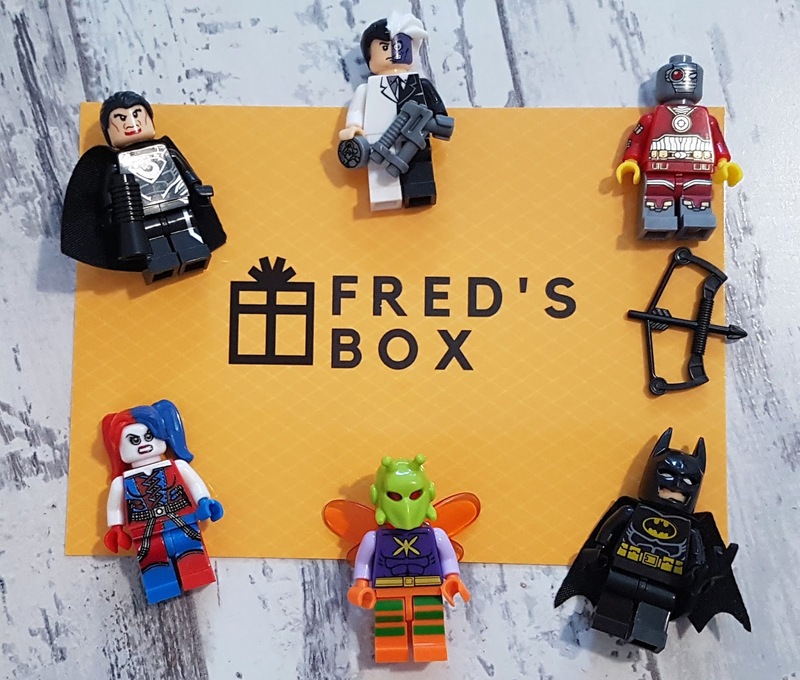 Now Fred's Box began it's journey very recently in fact in January 2017, and Fred (the very cute seven year old who's minifigure obsession ignited the idea behind Fred's Box's beginnings) and his Mum decided to set about helping other minifigure enthusiasts build their fabulous collections with custom made figures spanning a whole host of themes. 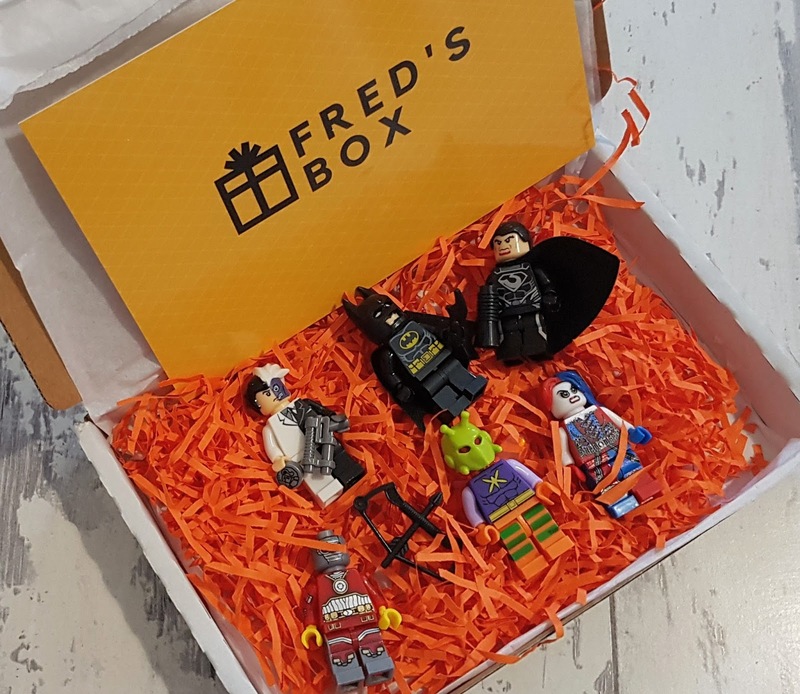 They are really fantastic and the second I heard of them I knew Charlie would be thrilled - especially when he actually saw just how high quality the figures are (oh and I should point out that they are not Lego figures). The minifigures that are sent out are usually a total surprise to their recipient, however if there is a particular theme that is required Fred's Box are really open to suggestions and a quick, very friendly email chat is all it takes to tailor an order more towards what is required. The boxes are sent out around the same time each month (with free postage too - always a winner!) meaning that the kiddies know that by the last week of each month there should be a gift arriving for them sometime soon. Charlie hadn't seen a few of the characters inside of the box before and he couldn't wait for me to let him take them away so he could add them to his stash. He actually hasn't had a day away from them since they arrived - so, for the too-cool-for-school eleven year old that he is, that's his way of letting me know he's a very happy chap with his Fred's Box contents. 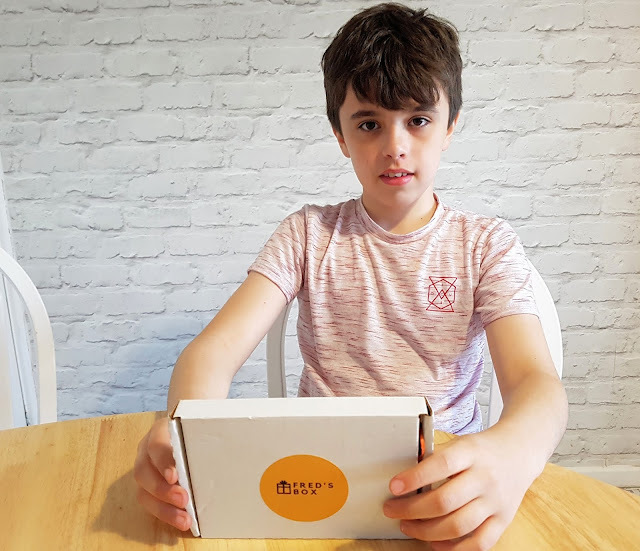 This is such a cool idea - you are dead right that there's not as much around for older kid who want to get in on the subscription box action!